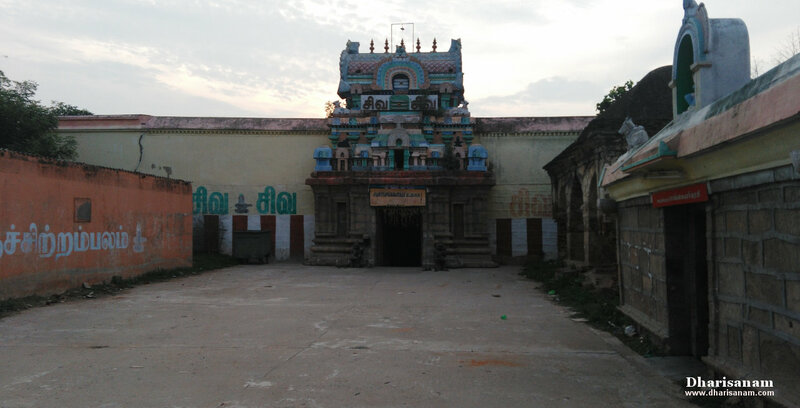 Sri Payatrunathar Temple at Thiruppayatrur (Thiru Payatrangudi). Visited on: 15th September, 2018. Thiruppayatrur is situated at a distance of about 11 kms from Thiruvarur on the Mayiladuthurai to Thiruvarur route. Take the diversion road from Kangalanchery -Nagore road. 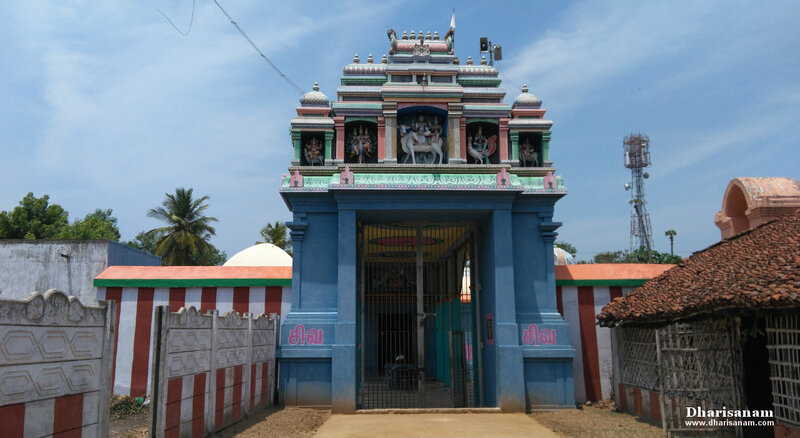 Reach Melapputhanur and then take the Thiru Marugal road to reach this temple. 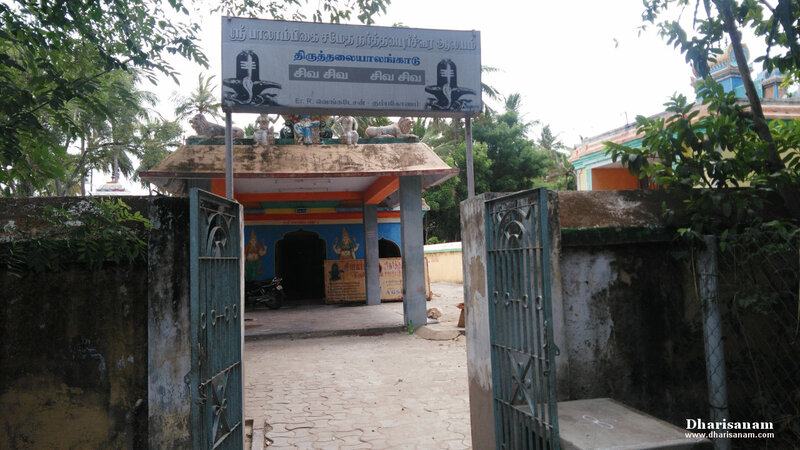 This temple is 5 kms away from Thiru Marugal. 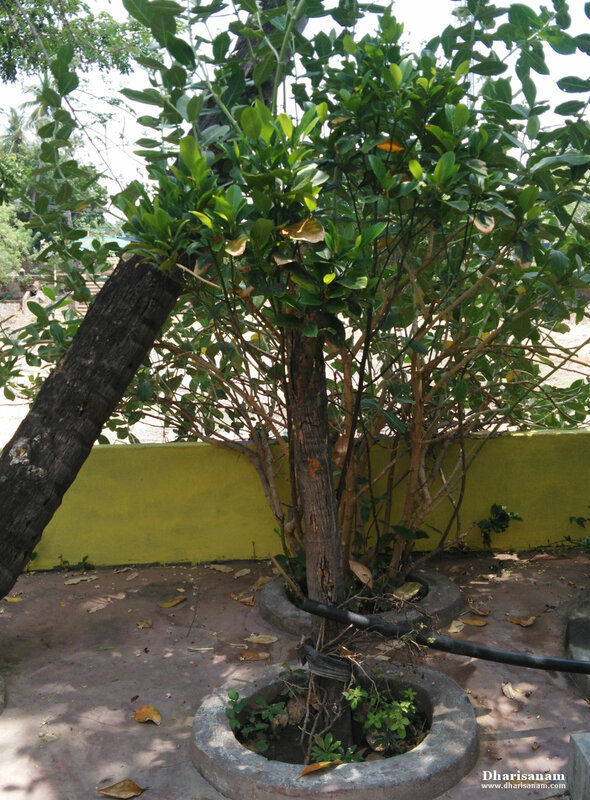 Thiru Virkudi, Thiru Chengattangudi, Thiru Marugal, Ramanatheecharam, Thiru Pukalur, Thiru Pukalur Varthamaneecharam and Thiru Chathamangai. Pathigam (Hymn) rendered by Saint Thirunavukarasar (Appar). 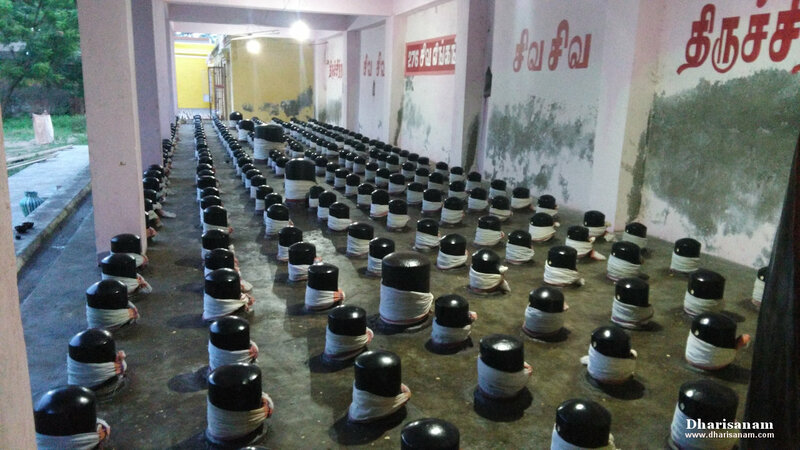 This is one of the 276 Devara Paadal Petra Shiva Sthalams and 78th Shiva Sthalam on the Southern bank of the river Cauveri in Chozha Nadu (Thenkarai). This east facing temple has a single corridor and its main tower does not have any tiers. In place of the Gopuram, there are beautiful sculptures depicting the “panchamoorthy” (Lord Shiva, Goddess Parvathy, Vinayakar Murugan and Ankarakan). This temple has no flag post (“Dwajasthambam”). The last consecration ceremony (Maha Kumbabishekam) took place on 06.06.2011 and prior to that on 20.08.1975. The historical name of this place is Thiruppayatrur but it is now known as Thiruppayathankudi. There are some stone inscriptions in this temple which date back to the period of Chola King Rajarajan-II. One of the stone inscriptions here narrates the story of a man named Panchanathavaanan. He was suffering from some eye diseases and he prayed to the lord for a cure. He was cured of his ailments. His family then donated some land to this temple. Thiruppazhanam is situated at a distance of about 4 kms from Thiruvaiyaru on the Thiruvaiyaru to Kumbakonam route. From Kumbakonam it is about 30 kms away. 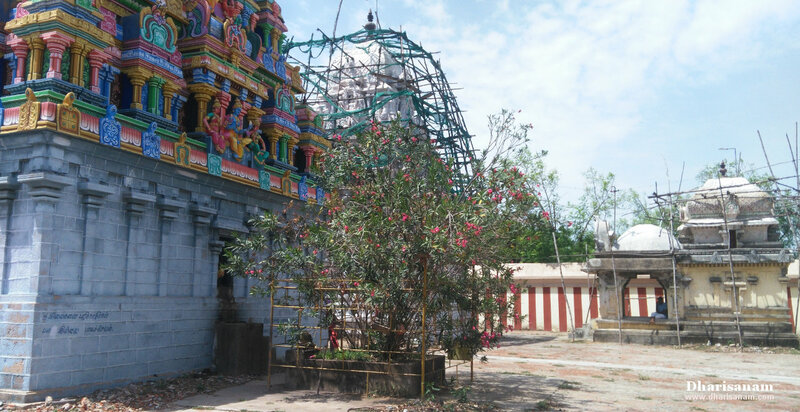 It is about 2 kms away from the famous Thingalur Lord Chandran temple. 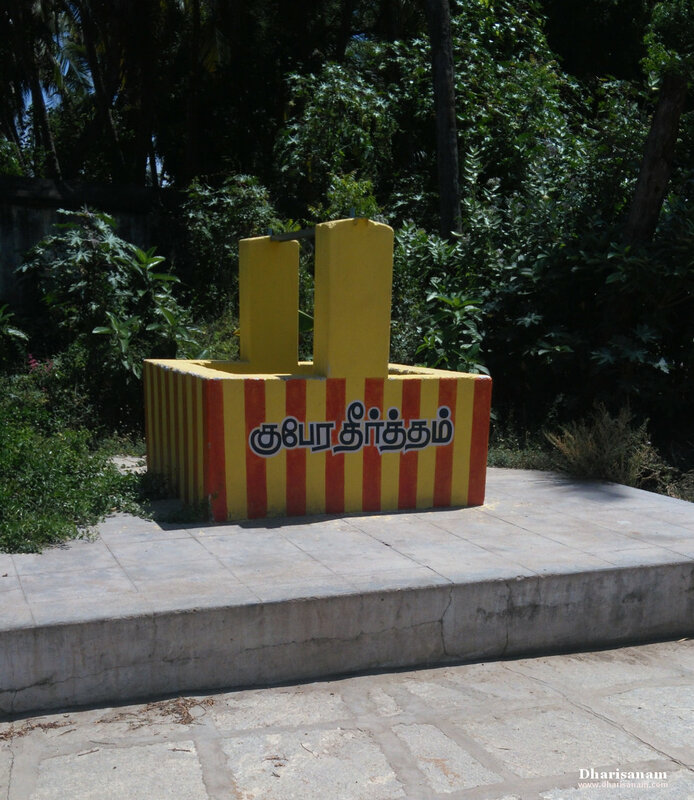 Vada Kurangaduthurai, Thiruvaiyaru, Thirukkandiyur, Thiru Chotruthurai, Thiruvedhikudi, Thiruppunthuruthi, Thiru Alampozhil, Thiru Neithanam, Thiru Nallur and Thiru Palaithurai. 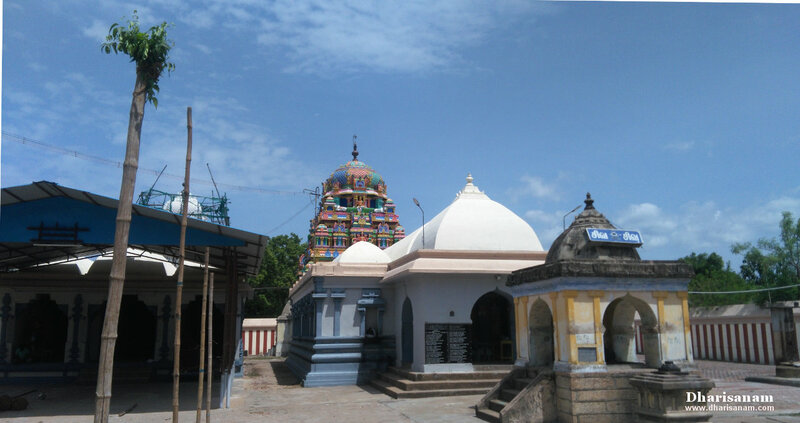 This is one of the 276 Devara Paadal Petra Shiva Sthalams and 50th Shiva Sthalam on the northern bank of the river Cauvery in Chozha Nadu (Vadakarai). The last consecration ceremony (Maha Kumbabishekam) took place on 08.09.2005. 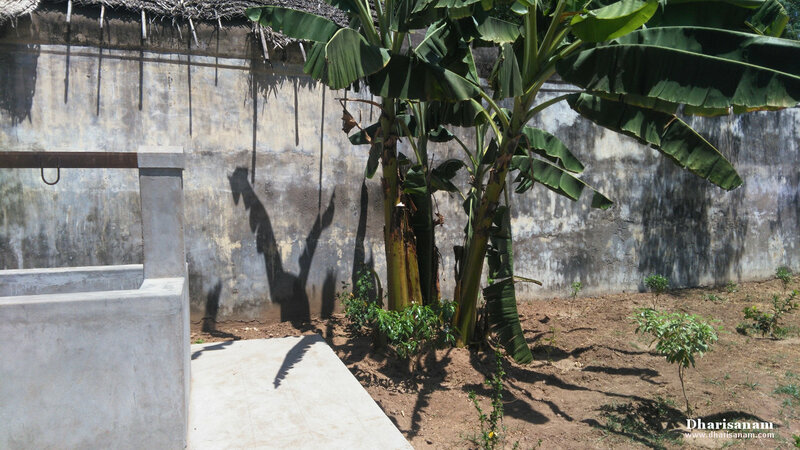 The historical names of this place are Thiruppazhanam, Kathalivanam, Kausikasramam, Prayanapuri and Pazhanappathi. “Pazhanam” means fertile land. True to its name, this place is surrounded by many such fertile fields. There are about 28 stone inscriptions in this temple which date back to the periods of many Chola kings like Aditha Cholan-I, Paranthakan-I, Kulothungan-III, Rajarajan and Rajakesari Varman. It is believed that this temple was constructed by Chola kings Aditha Cholan-I and Paranthaka Cholan-I. 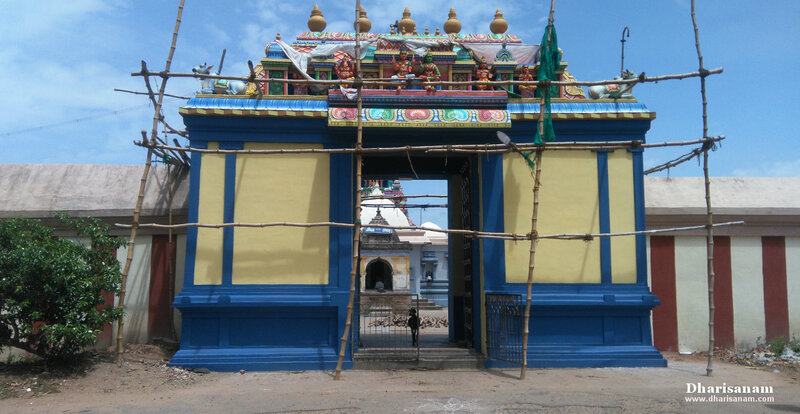 This temple is one of the 88 temples controlled by the Tanjore Palace Devasthanam. This temple is also under the purview of the Hindu Religious and Charitable Endowments Department of Government of Tamil Nadu (HR&CE). Sri Brahmapureeswarar Temple at Thiru Karaveeram (Karaiyapuram). Thiru Karaveeram is situated at a distance of about 10 kms from Thiruvarur on the Thiruvarur to Kumbakonam route. Take the diversion road from Vadakandam village and proceed to Karaveeram. 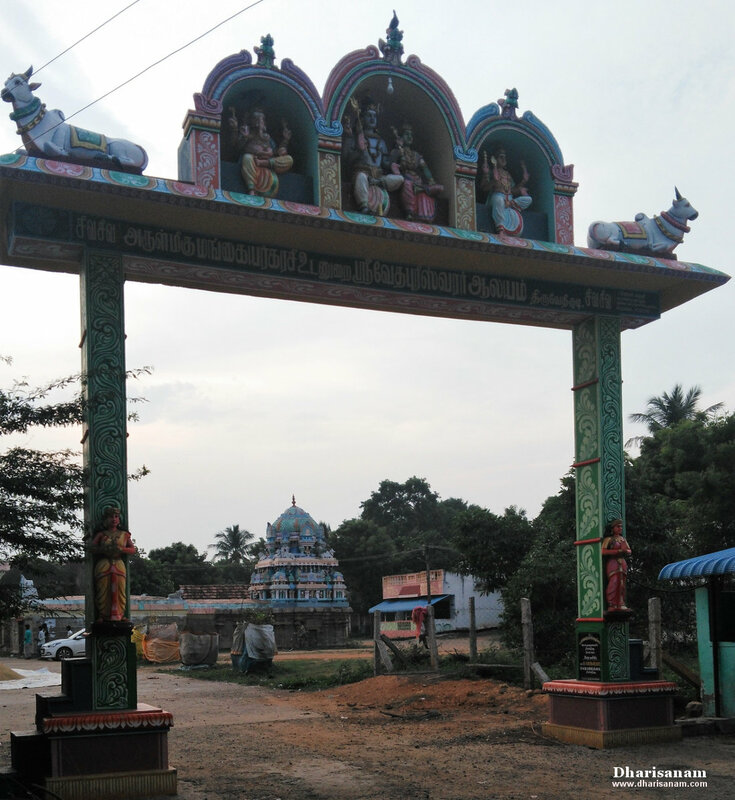 Other Devara Paadal Petra Shiva Sthalams near this place are – Thirukkollamputhur, Peruvelur, Thalaiyaalangadu, Kudavoil (Kudavasal), Thirucheri, Naalur Mayanam, Kaduvaikkarai Puthur (Aandangkoil), Penu Perunthurai, Thiru Naraiyur Siththeecharam, Arisirkarai Puthur, Sivapuram, Karukkudi and Kalayanallur. 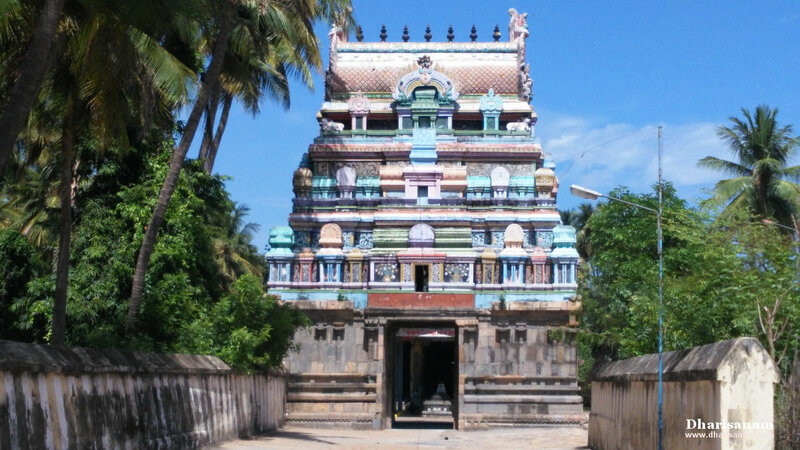 This is one of the 276 Devara Paadal Petra Shiva Sthalams and 91st Shiva Sthalam on the Southern bank of the river Cauvery in Chozha Nadu (Thenkarai). This east facing temple’s main tower does not have any tiers. In place of the Gopuram, there is a beautiful sculpture depicting Lord Shiva and Goddess Parvathy. This temple has only one corridor. It does not have a flag post (Dwajasthambam). The last consecration ceremony (Maha Kumbabishekam) took place on 22.08.1997. 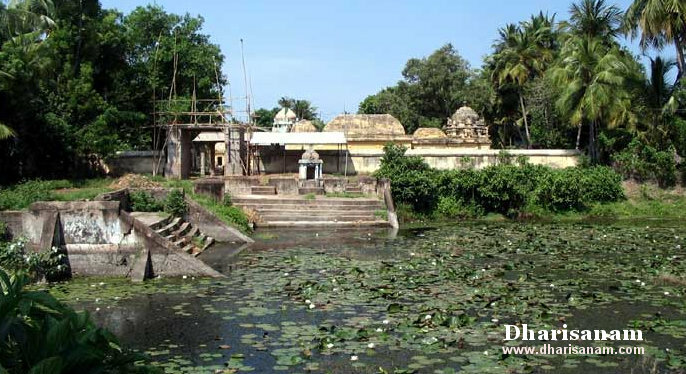 This ancient temple is situated on the southern bank of the river Vettaru. 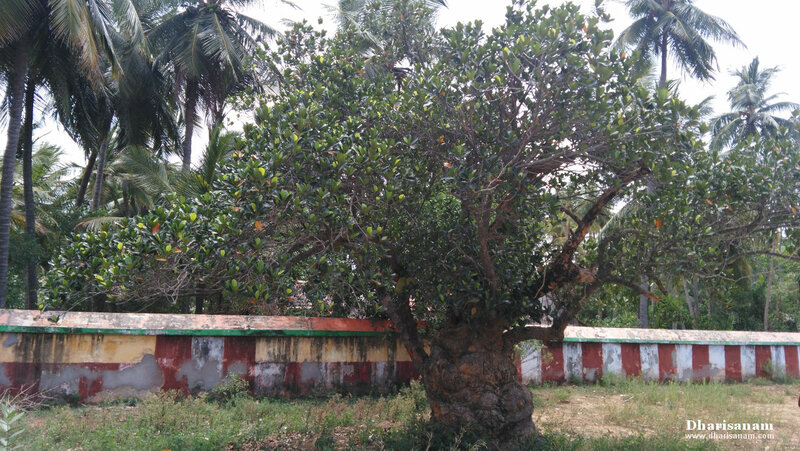 According to legend, in ancient times, this region was a forest densely covered with Karaveeram trees. 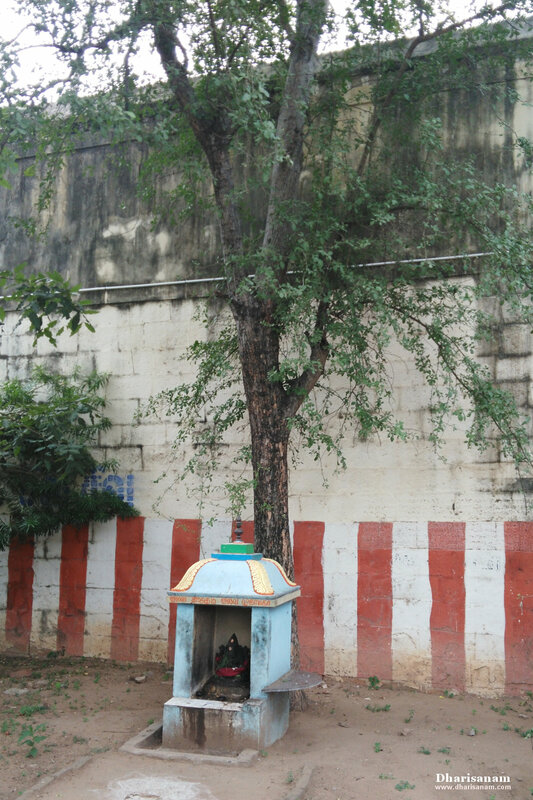 This temple’s Sthala Viruksham is “Pon Alari” / “Sevvarali” (Karaveeram), hence this place gets the name Karaveeram. However, now this place is known as Vadakandam Karaiyapuram. Another reason why this village got the name Karaveeram is because it is believed that a donkey (“karam” in Tamil) worshiped the lord here.